Our basement finishing teams will help you make your dream project! Do you need to expand your living space at home by making use of your “forgotten” basement? We don’t blame you! Your basement is a blank canvass, which offers a huge scope for creativity. One is for sure, once turned into a new functional space, it will most definitely add value to your property. Our custom remodeling contractors in Atlanta can help you follow your vision and transform the unused area in a professional and distinctive fashion. 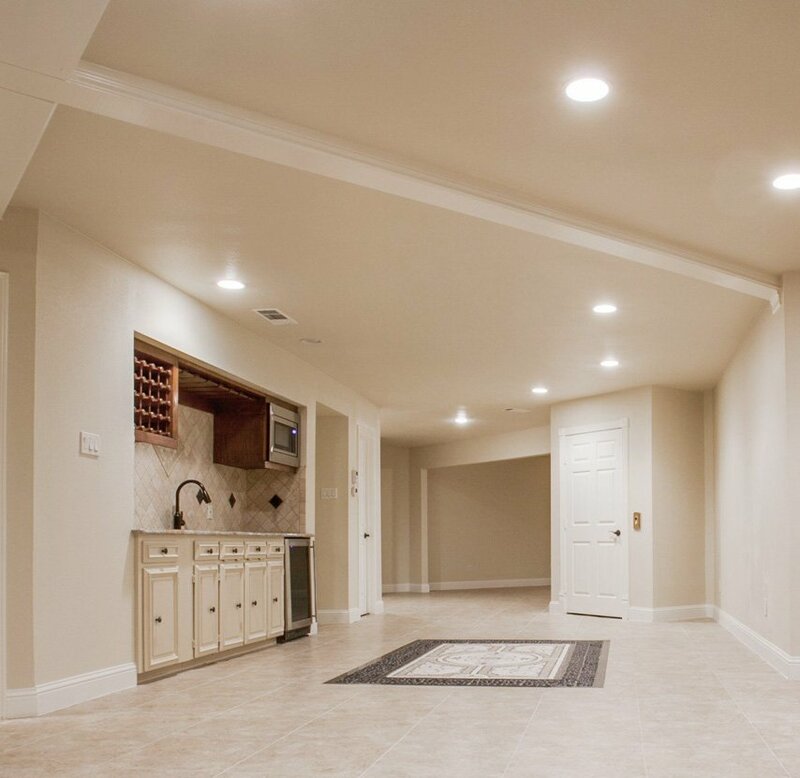 We work with trained, experienced and insured technicians who have the creative approach and quality equipment to complete your basement finishing project up to the highest level of standard. They can also assist you with the design by incorporating your specific ideas and requirements, based on what you wish to achieve. Moreover, the experts will happily help you with the selection and delivery of the materials for the project, while at the same time keep the costs within your budget. Regardless of whether your basement remodeling project involves major construction work (drywall installation, plumbing, insulation, floor fitting) or the job entails only the light renovation of an already remodeled basement, such as painting it, adding a few extras or applying other finishing tasks, the ViSign’s crew is always committed to quality and outstanding workmanship. Just share your basement remodeling ideas with us and let us improve your home to its full potential. What Are Your Basement Design Ideas? 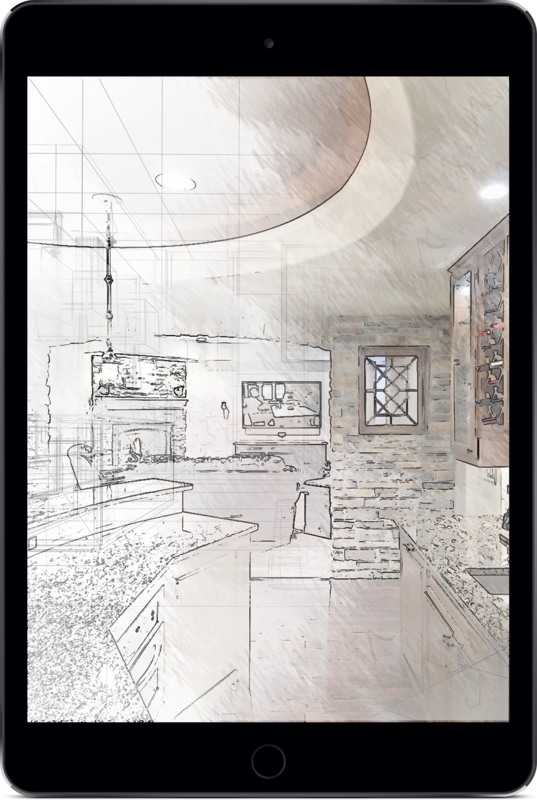 From the moment you tell us about your basement remodeling plans, the designers at ViSign will work with you during the whole process. You will be consulted on the different options of space optimization, on the vast choice of materials and their cost, as well as on the time frame of the job completion. All our services come with a 1-year guarantee. Also, you can take advantage, as a first-time customer, of a 15% discount on the entire project. So, you may want your basement turned into a home cinema, an office, a creative workshop space, a gym, or you wish to insulate it and redesign it into a dreamed recording studio, whatever the case – our 10-years remodeling experience will help you fulfill your imagination with your complete satisfaction guaranteed. Whether you want to keep your basement as an open-plan space or your idea is to divide it into two separate rooms – a guest bedroom with an en-suite bathroom, for instance, rest assured that the remodeling team will complete each step of the project by applying skill and attention to detail. Wall construction, operable partition wall fitting, subfloor installation, plumbing work, basement floor fitting and finishing, baseboard installation, tiling, basement stairs refinishing, painting and decorating, cabinet installation, bathroom installation, closet installation – you name it, every task will be done expertly and with each fixture’s optimal function in mind. The remodelers have the know-how to eliminate any structural moisture-generating factors so that your newly renovated space no longer reminisces a basement. Instead, you will enjoy the added functionality of the redesigned and finished room, and with this, appreciate your extended living space, enhanced property look and improved quality of family life. Call today at (470) 795-2235 and get a free, no-obligation price estimate for your basement finishing service with us!